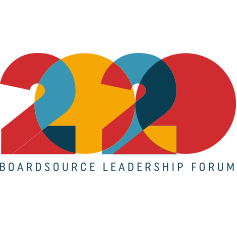 Many boards spend considerable time defining the board’s role in securing adequate resources for the organization. Personal contribution is an essential part of that discussion. Each board should determine its own personal giving policy. For boards that raise funds, the target should be to reach 100 percent board member participation. Why should board members give? Board members of most charitable organizations are expected to participate in fundraising. An appeal is particularly convincing if a board member can use him or herself as an exemplary donor. The board is responsible for providing a sound financial basis for the organization. By personally contributing, a board member recognizes this responsibility and demonstrates a commitment. Nearly 90 percent of American households contribute to charities. A board member should designate his or her own organization as one of the main recipients of his or her generosity. Many foundations only contribute to organizations where every board member is a contributor. 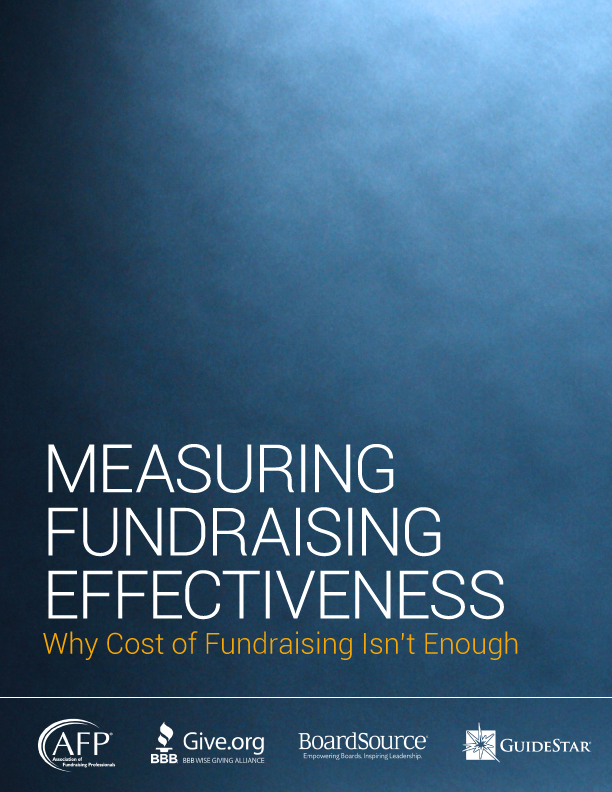 The board must draft a fundraising and personal giving policy. A strong leader during the decision-making process — a sensitive peer who is in a good position to make the case — can help find a consensus among board members. As the decision affects each board member individually, it is necessary to create a policy that can be enforced. To avoid any misunderstandings and false expectations, every board candidate should be familiar with these policies. It often is not appropriate to ask each board member to make an equal contribution. Some board candidates might find the amount too high; therefore the policy would eliminate valuable prospects from joining the board. Others may have considered contributing more but a lower suggested amount could change their minds. Most policies set a range, suggest a minimum amount, and/or encourage each member to give generously according to his or her means. One set of guidelines may not be appropriate for every board. Some boards tie fundraising and personal giving closely together. Each board member, for instance, is asked to raise $5,000. It is up to the individual board member to raise the funds or make a personal contribution. Many performing arts boards, besides setting a base contribution level, want board members to purchase season tickets and bring guests to performances. In other types of organizations, board members are asked to buy memberships for others, subscribe to the organization’s journals, purchase the organization’s products as gifts, or support special events financially by purchasing auction tickets or donating items to an auction or a sale. Some boards ask their members to pledge a certain amount for the year or have them sign a letter of intent. The board chair or the chair of the development committee keeps track of the contributions and contacts any member who seems to have forgotten the pledge. Vigilant board chairs share the track records of individual board members with the rest of the board, thus increasing the “public” pressure. When 100 percent of the board members have fulfilled their promises, the entire board celebrates. When there is a policy in place, there must be a method of making it work. According to Leading with Intent: A National Index of Nonprofit Board Practices 2017, boards average 79 percent participation in giving; however, on the average only 52 percent of boards have 100 percent participation.